Severina, a girl living in a narrow alley in a favela in Recife, sees something completely different from the slums people see in movies and on TV. For her, life is a fairy tale of conflicts and romances between kingdoms and princes, where dragons might attack at any time and love is always just around the corner. 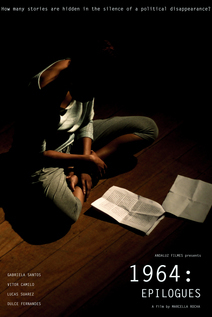 Severina tells the story of her prince, Okado, who finds his curiosity threatens the godfather of crime in his favela, a corrupt police officer. As these dragons besiege the alley, Severina sees only one way out: a magical fiddle which promises to turn any fight into a dance. 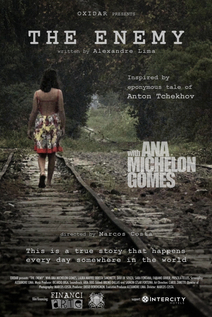 She sets out to steal the fiddle, now in the hands of the gang leader from an enemy favela. 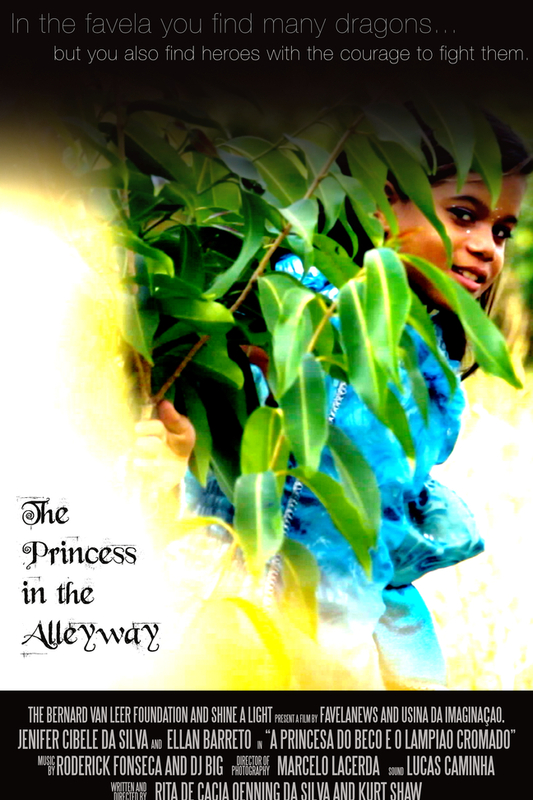 Mixing documentary honesty with the innocence of a little girl, The Princess in the Alleyway shows the Brazilian favela like you have never seen it before. 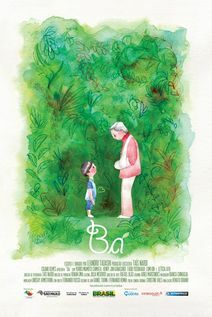 Little Bruno's life is turned upside down when his "Bá" (from “Bāchan”, grandma in Japanese) is brought to live in his house.